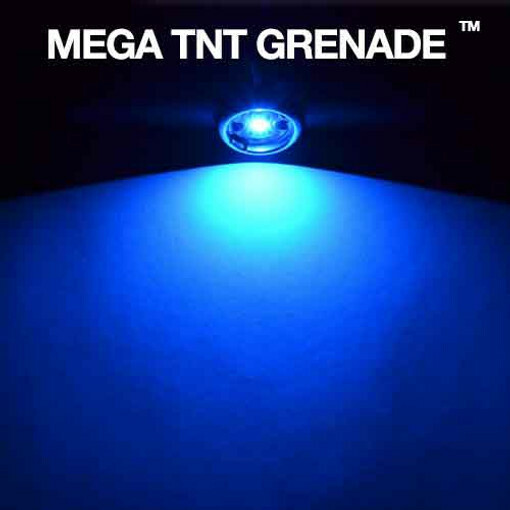 These LED grenades are the answer to those bikers who have a flat bottom tank similar to those found on Sportsters and Boss Hoss. 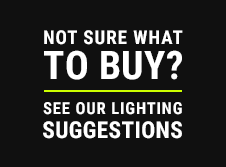 Also perfect for anyone that has a flat surface and looking for a low profile solution to lighting below. Another option is to mount these on the bottom of your hand controls shining down lighting up the top of the tank when parked on the side stand.